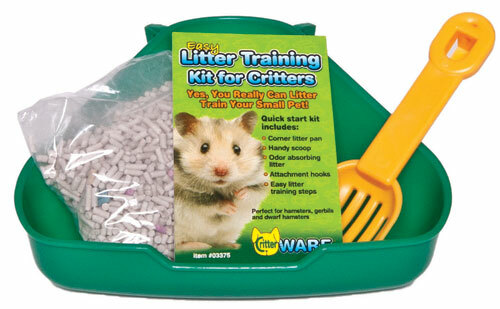 Home / Small Animal Supplies Equipment / Nesting Boxes - Hides / Fun Tunnels by Ware Mfg. 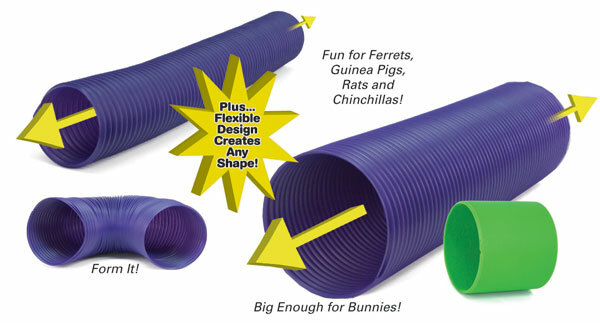 Fun Tunnels by Ware, hours of fun for Bunnies, Ferrets, Chinchillas, Guinea Pigs, Rats, and other critters. 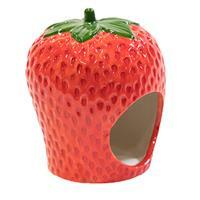 Constructed of durable stain resistant plastic, unique accordion design save storage space. Fun Tunnels unique design allows them to be formed and flexed at will.